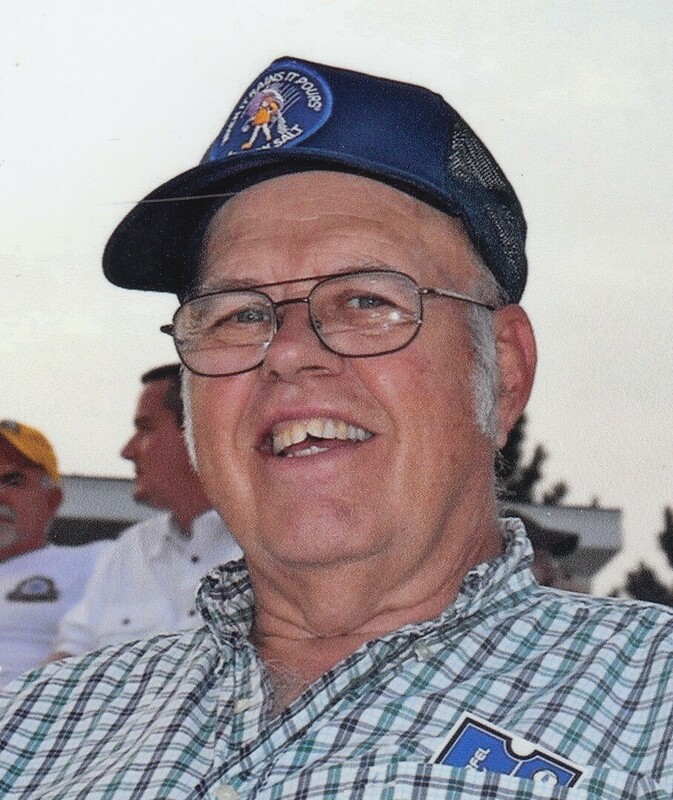 Alan Leroy Anderson, Age 75 of Bear Lake died Tuesday afternoon August 22, 2017 at his home surrounded by his family. He was born on November 11, 1941 in Manistee, the son of the late Frank & Mamie (Bradford) Anderson. He graduated from Manistee High School in 1959. He married Roberta (Huffman) Speck on November 25, 1970 in Bear Lake, Michigan. Alan was employed at Morton Salt for 32 years, retiring as a foreman in 2002. He was a member of Trinity Lutheran Church in Arcadia. He also was president of the Bear Lake School Board for three years, and served for five years. He also served on the Bear Lake Village Council for 6 years, and was a member of the Athletic Boosters for five years. An avid sportsman, he loved watching his children and grandchildren play their sports. He followed U of M Football, the Tigers, and Lions. He was a hunter and went to deer camp every year, the highlight of his year. Alan & Roberta wintered in a log home in Georgia he built just before retiring. Due to Alan’s health problems the log home was sold and they spent the last six winters in Florida. He is survived by his wife; Roberta M. Anderson, children; Mary (Jim) Pringle, David (Lily) Anderson, Michael Anderson, Debbie (John) Somers, James (Kathy) Anderson, Dawn “Rick” Anderson, Leigh Anderson, Debbie (Phil) Cahorshak, & Duane Anderson, grandchildren; Jeremy (Leah) Speck, Colton & Jared Anderson, Rick (Stephanie) Somers, Tylor (Katie) Somers, Jackie (Justin) Knowles, Joshua & Adam Anderson, Taylor & Jordan Anderson, Scott & Seth Farnsworth, Haleigh (Steven) Kuhlman, Andy & Jordan Cahorshak, great grandchildren; Annabel, Lincoln, & Camden Speck, Shae, Jacey, Corperryale, & Isaiah Somers, Haven & Jaslyn Somers, Kellen Knowles, Brianna & Josie Farnsworth, Connor & Penelope Kuhlman, & Cordell Cahorshak. Also survive are sisters & brother; Sharon, Carol, & Frank Anderson and Ellen Holm, dear friend/brother & sister-in-law; Ron & Diane Huffman, and close sister-in-law; Eva Huffman, as well as nieces, nephews, and cousins. He was also preceded in death by an infant son & grandson, and in-laws; Robert & Edith Huffman. Memorial Services for Alan L. Anderson will be held at the Norwalk Lutheran Church on Saturday, August 26, 2017 at 2:00 PM with Pastor Michael Belinsky, Sr. Officiating. Interment will be in the Pleasanton Township Cemetery. The family will receive friends at the church from 1:00 PM until time of services. Memorials in Alan’s name may be directed to the American Cancer Society’s Hope Lodge in Grand Rapids. Please visit Alan’s personal page of memories at www.oakgrovefh.com to share a story or photo. The Oak Grove Funeral Home & Cremation Center is in charge of funeral arrangements. To send flowers to the family of Alan Leroy Anderson, please visit our Heartfelt Sympathies Store.